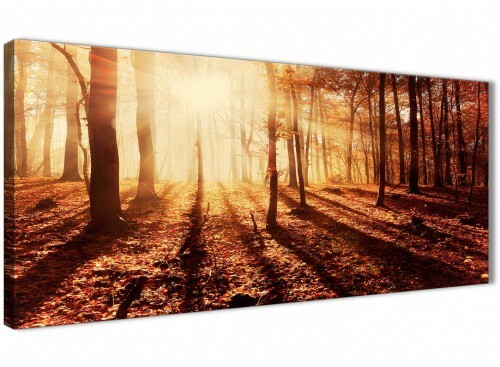 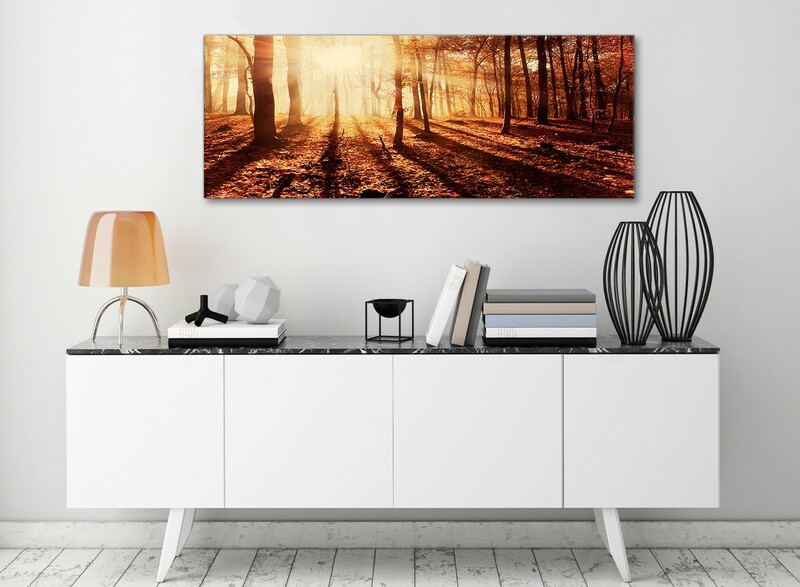 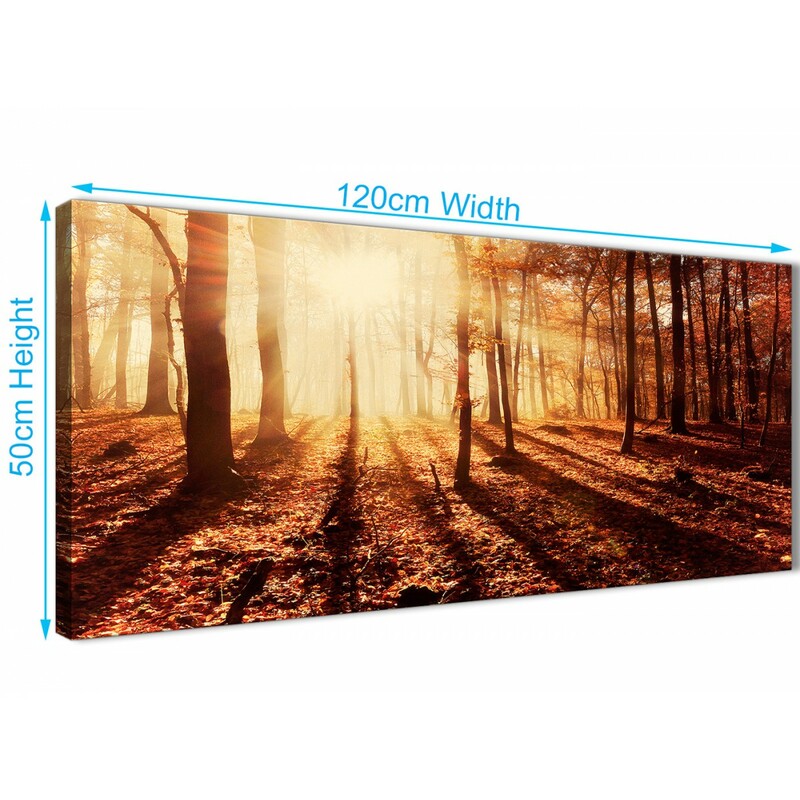 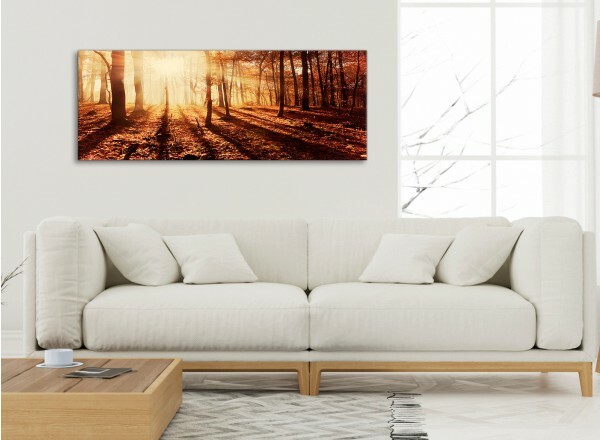 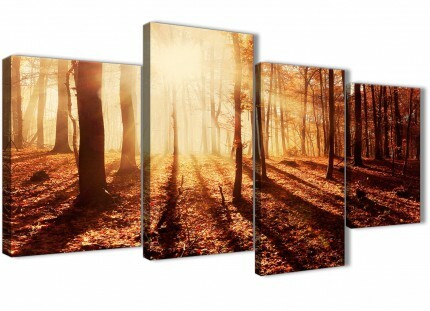 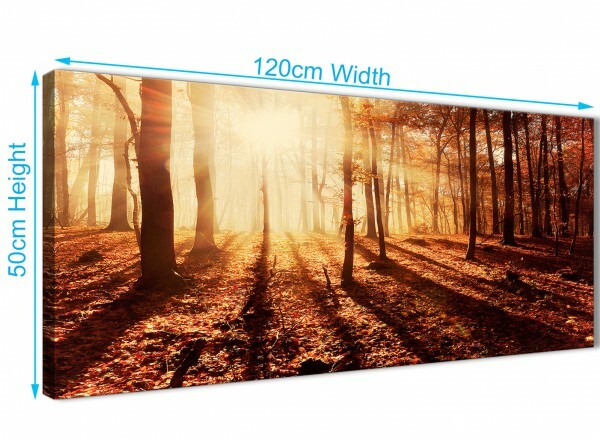 A Autumn Leaves Forest Scenic Landscapes stylish canvas picture. 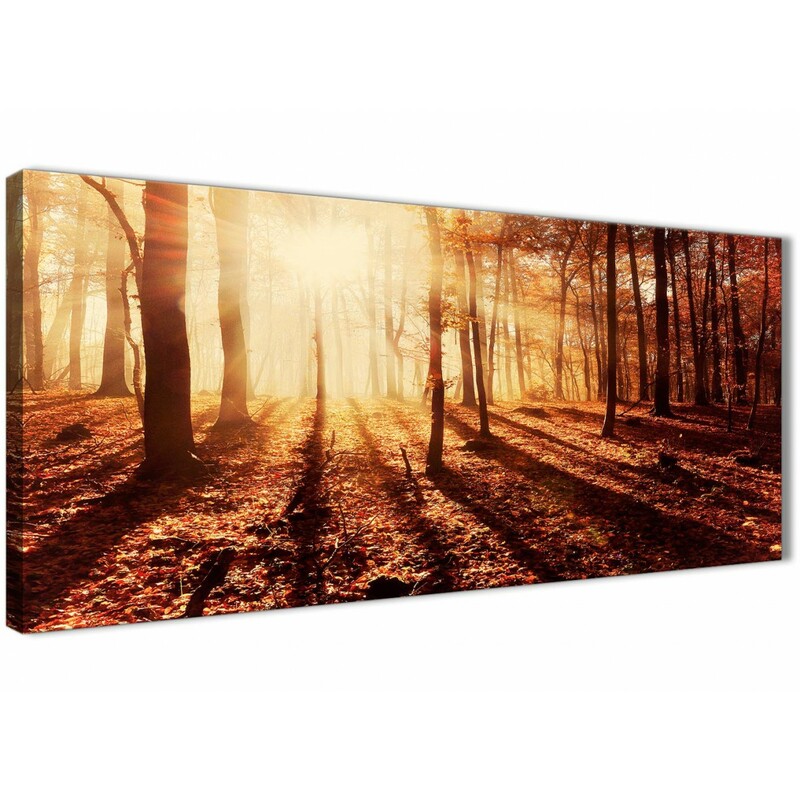 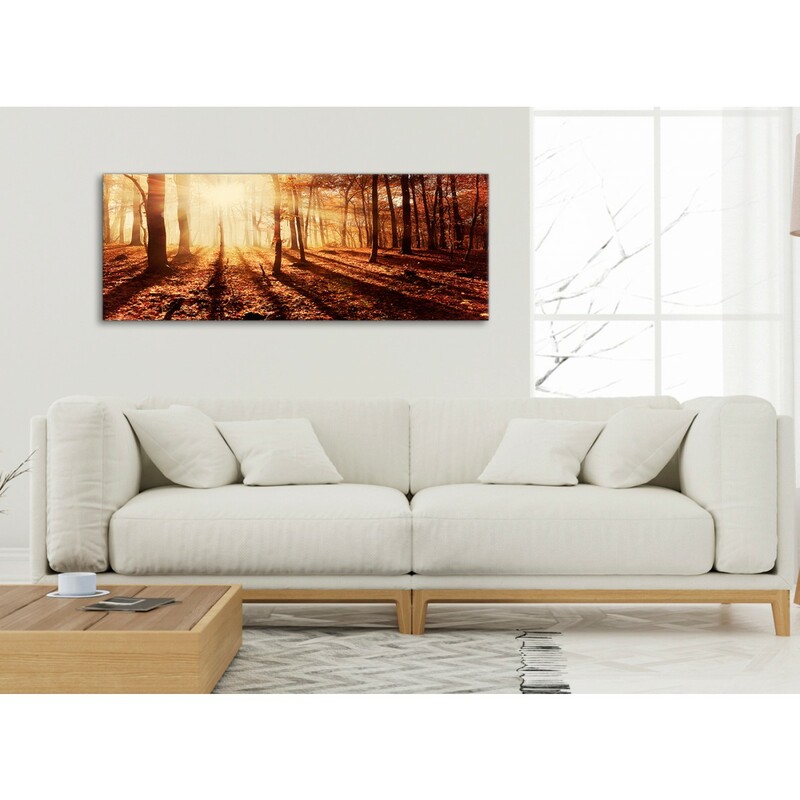 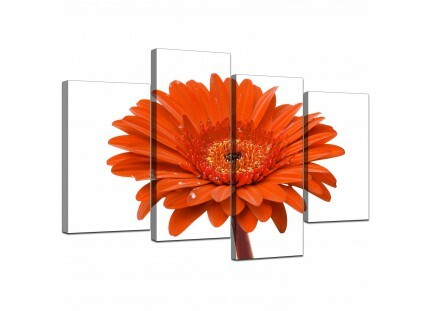 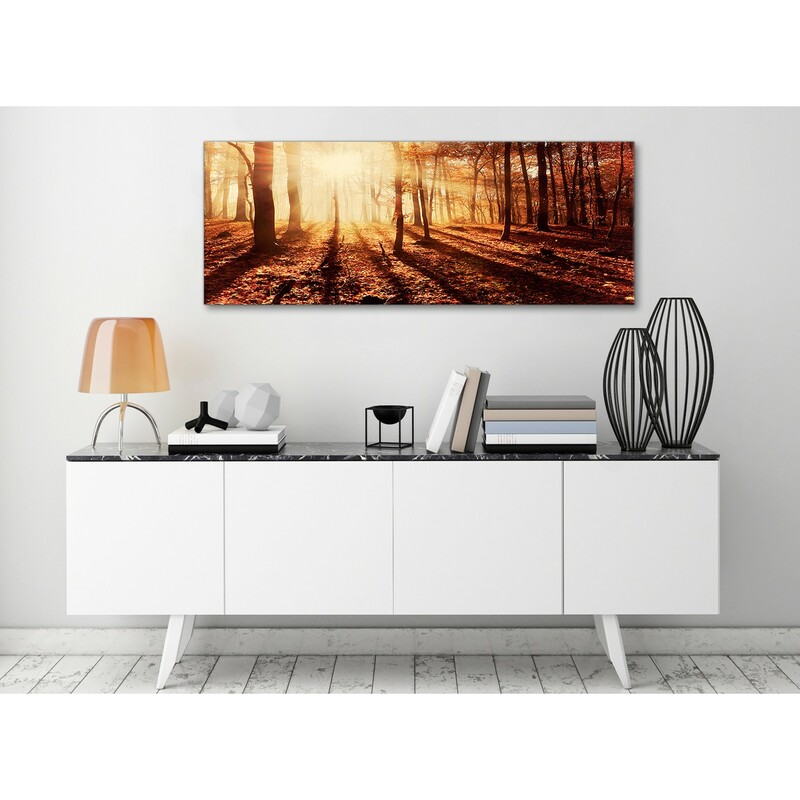 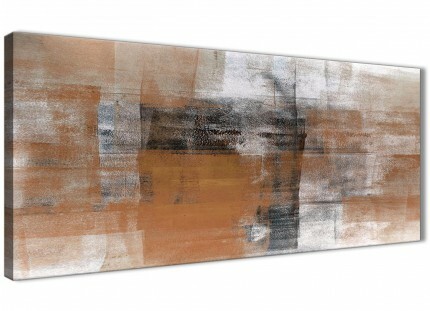 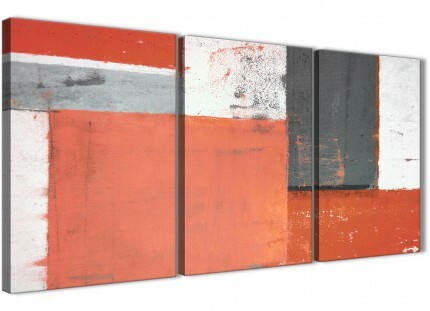 Britain's best loved canvas wall art gallery. 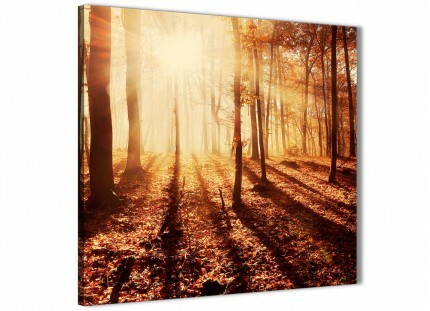 Our images are made to high standards with fade proof inks.